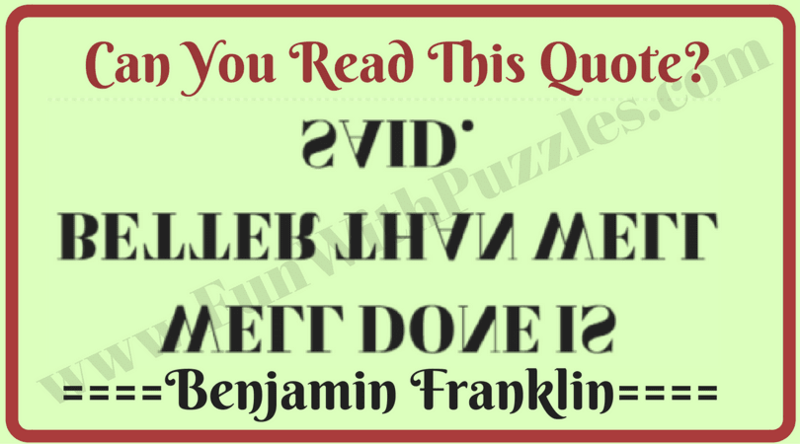 Fun With Puzzles Brain Teasers Can you Read this Picture Puzzles Puzzles for Teens Can You Read Upside Down And Backwards? Can You Read Upside Down And Backwards? Till now we have posted different reading challenges on this website. These challenges include blur reading in which text is blurred and the challenge is to read the text correctly. 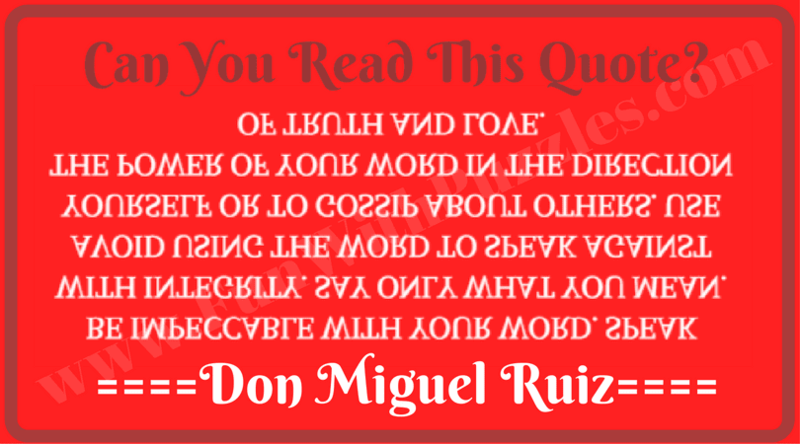 We also have posted encrypted reading challenge in which text is encrypted and one has to read everything correctly. We have also posted a backward reading challenge in which text is written backwards and one has to read it back correctly. 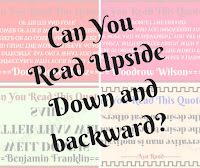 Also, we have posted an upside reading challenge in which has to read the given text upside down. 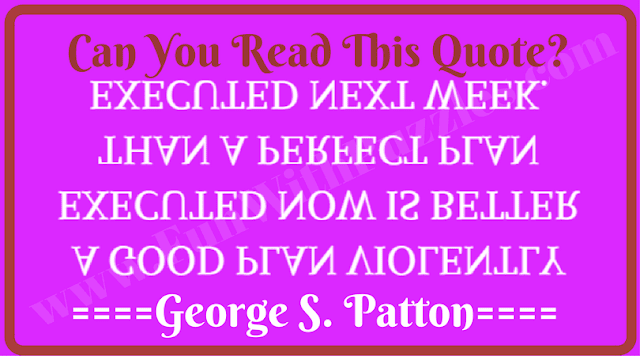 Now we are posting the toughest challenge of reading upside-down and backward. I found it very difficult to read upside down and backwards at the same time. Let us see if you find this reading challenge tougher of easier than the other challenges? 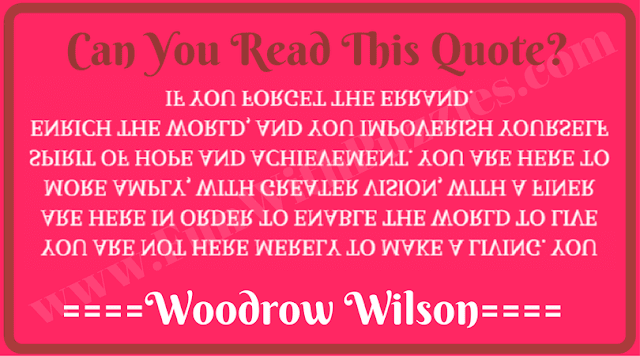 Here five motivation quotes by famous people are given. However, these quotes have been turned upside-down. 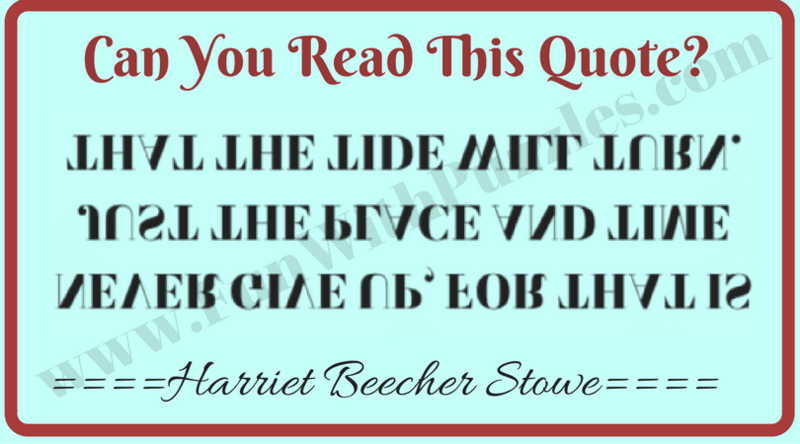 To make this reading challenge more interesting these quotes have also been turned backwards. Your challenge here is to read all these quotes correctly without making any mistake. 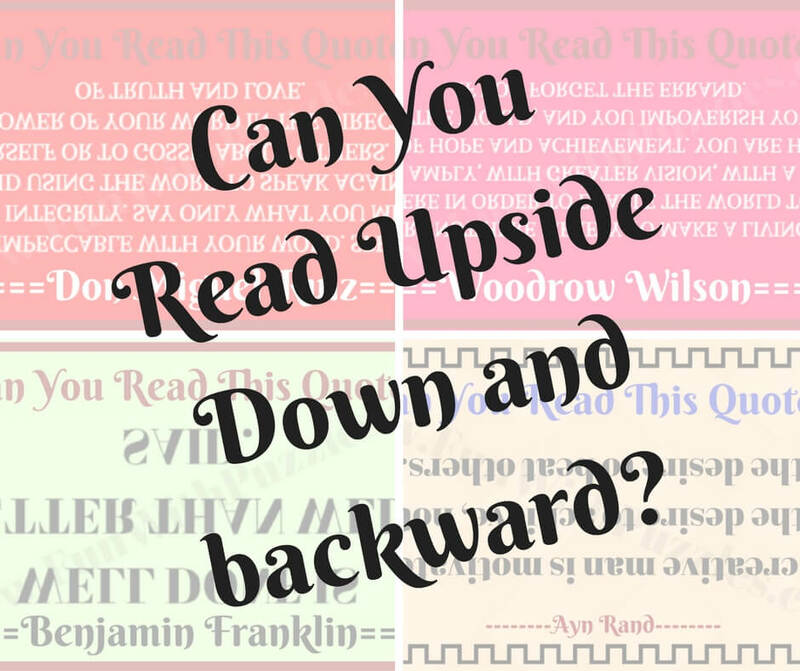 Are you ready to take this upside-down and a backward reading challenge? 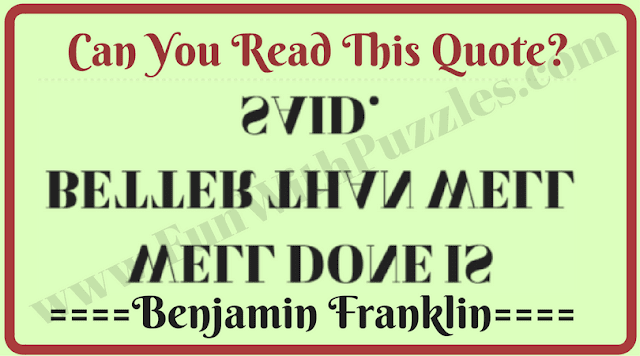 Do post in the comment these quotes if you are able to read these! 2. Can you read this quote upside down and backwards?